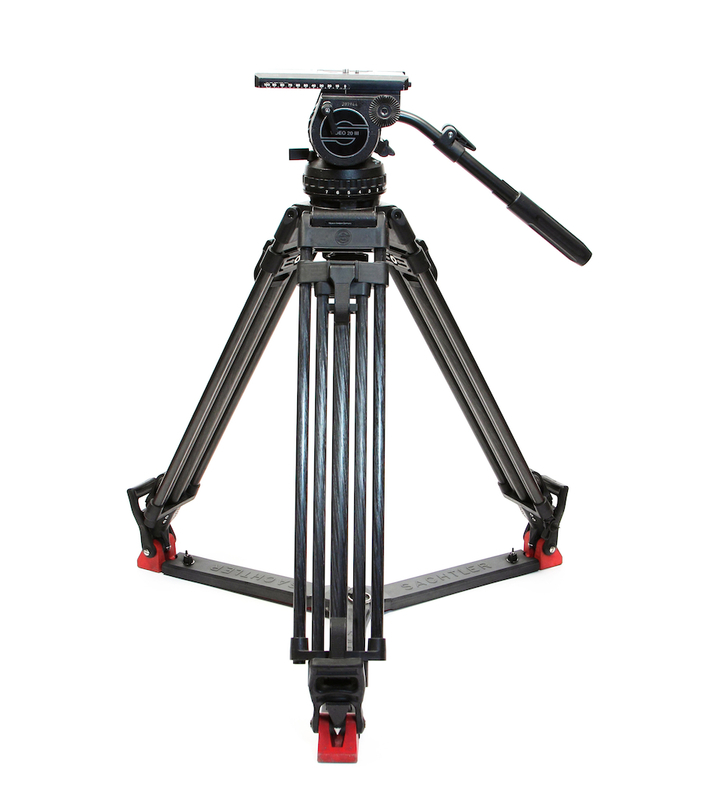 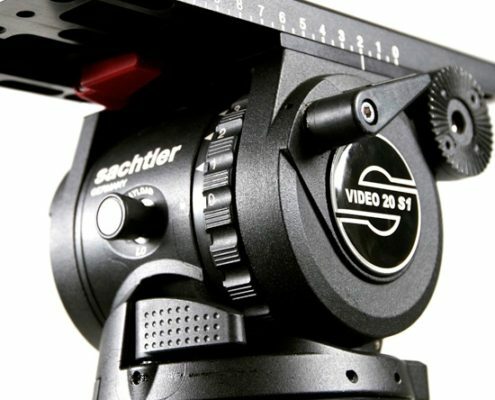 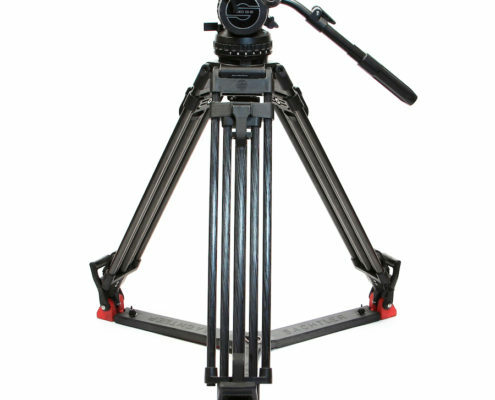 Sachtler Video 20 tripod incorporates a wider payload range and a faster, simpler balancing system. 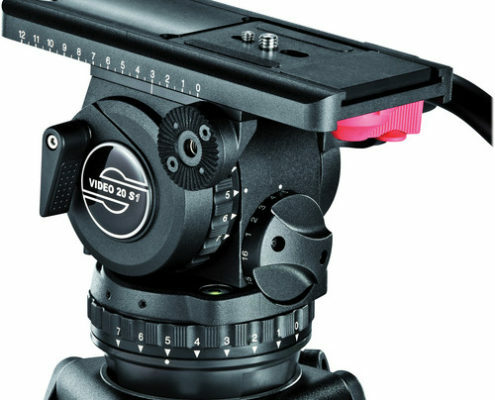 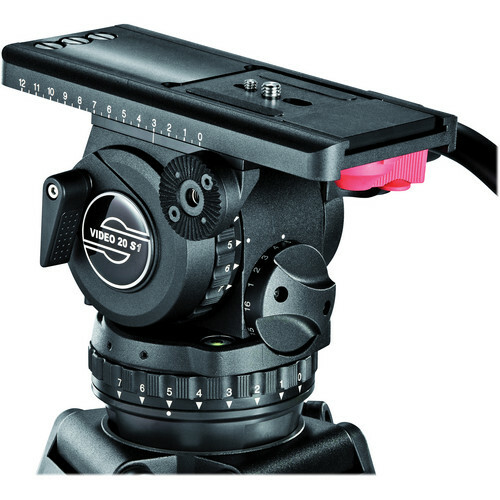 The increased range means that even lightweight cameras–such as video DSLRs–can be used effectively on this head, aided by a 16-step counterbalance system that allows for fine degrees of tuning. 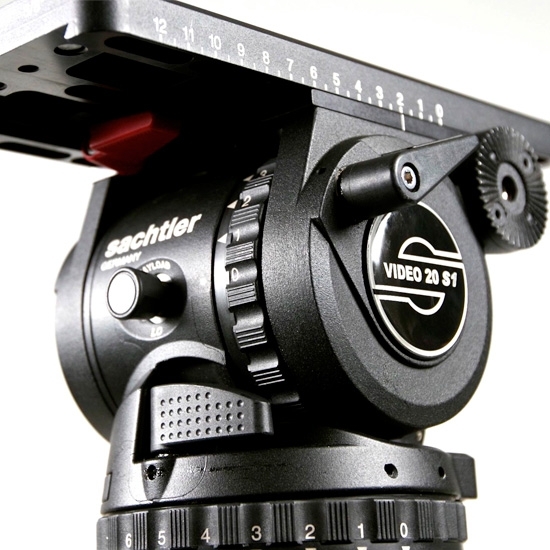 Like its predecessor, the Video 20 can also easily handle heavier ENG and EFP camcorders, with a Boost Button now included for sudden shifts in payload range (for example, when switching out a shoulder-mount camera for a handheld HDV camcorder or DSLR).